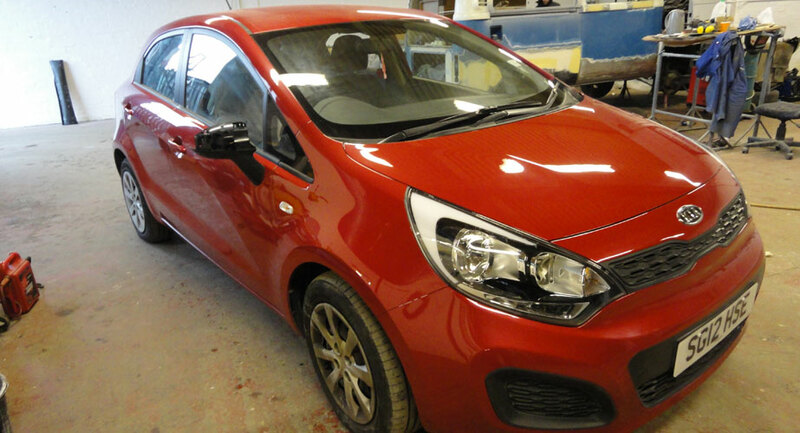 D M Bodyshop Glasgow is part of the well established David Mylett Motor Engineers. 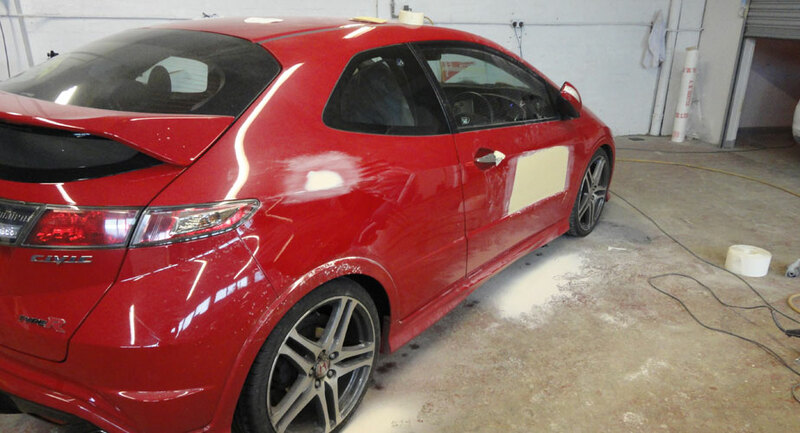 We carry out all aspects of vehicle bodywork repairs from scratches, dents to full resprays to a very high standard with total commitment to customer satisfaction and care at an affordable price. We use the latest equipment and our repair methods are to manufacturer standards. 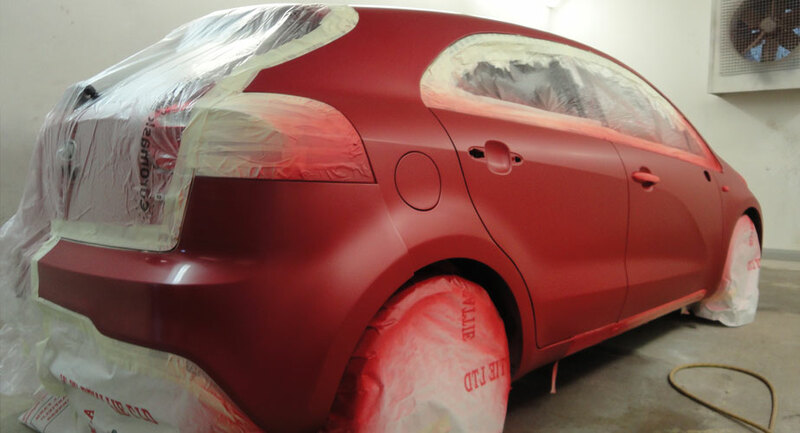 DM Bodyshop is situated in Darnley Industrial Estate, just off the M77 Junction 3. 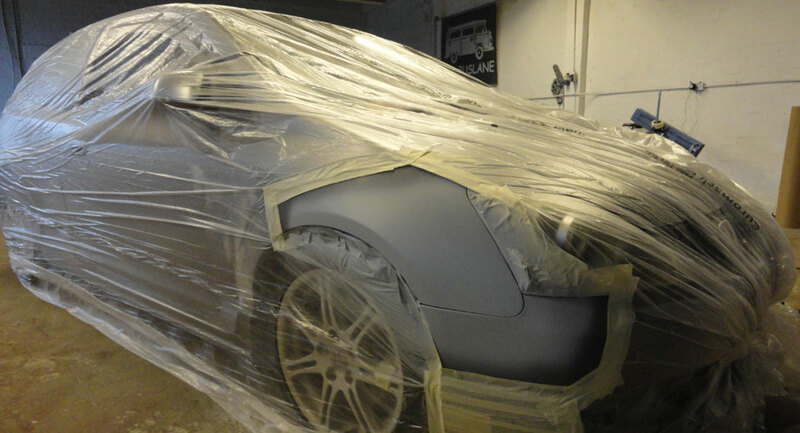 Established 4 years ago by David Mylett and close friend Steven Hamill it started out as a classic Volkswagen restoration business due to David and Steve's passion for classic Volkswagens and has now evolved into motor vehicle and light commercial vehicle bodywork repair.